"The West Coast Schooner Village"
In 1861 the King Radama II, worried to open his country on the outside, solicited Napoleon III for the sending of naval carpenters. Ludovic Joachim and his brother, two Breton sailors, are entrusted with this task of technical cooperation. 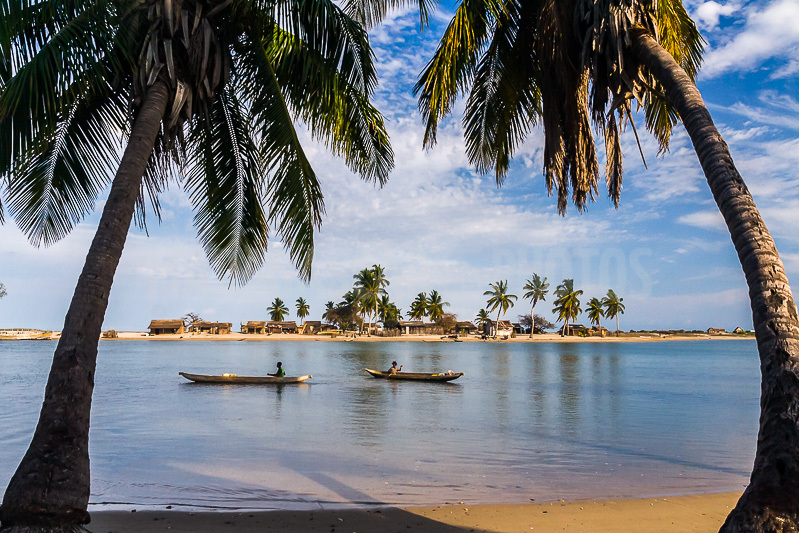 They settled in Belo sur Mer, a fishing village 80 km south of Morondava. Thus, begins the history of schooners of the West Coast. These "vazaha" (foreigners) proposing to make larger and faster boats taught their knowledge to the Vezo, famous sailors and skilled dugout builders. After their return to France, the apprentices in turn became real master carpenters passing on their knowledge to their descendants. Good wind and beautiful sea, so that our schooners live!